Patrick was a Briton who lived in the years 389-461. A former slave, Patrick took Ireland as his mission field. 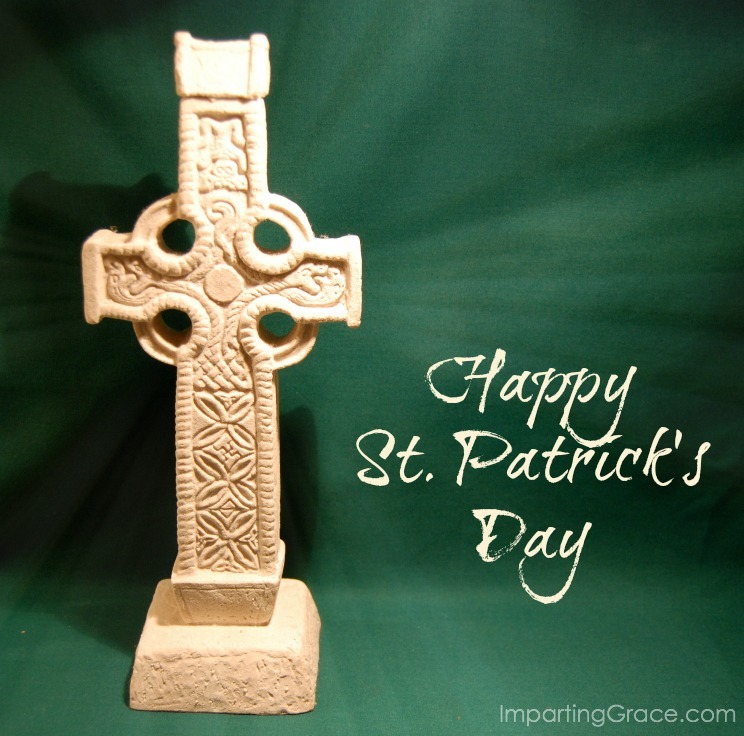 Patrick devoted his life to the pursuit of destroying paganism and exalting the name of God in Ireland, tirelessly teaching the Irish people about the Father, Son, and Holy Spirit. No wonder this day is celebrated as the feast day of St. Patrick. May Patrick's prayer encourage you today. Happy St. Patrick's Day Richella! Thank you for sharing.. Happy St. Patrick's Day to you! Just beautiful...thank you for sharing this Happy St. Patrick's Day, Richella! Hello, Yes he did honor The Lord with all he shared and taught! God Bless you! I didn't know the payer of St. Patrick. Beautiful post, thank you. St. Patrick is such an inspiration! Hope you find the prayer a real help. Updating a bathroom: I need your help!